"Good day fellow students. Listen carefully because I am not fond of repeating myself. I’m here as part of your student counsel representation to let you know about the next event that has been put together to celebrate the change into a much more favorable season after all this bitter cold. 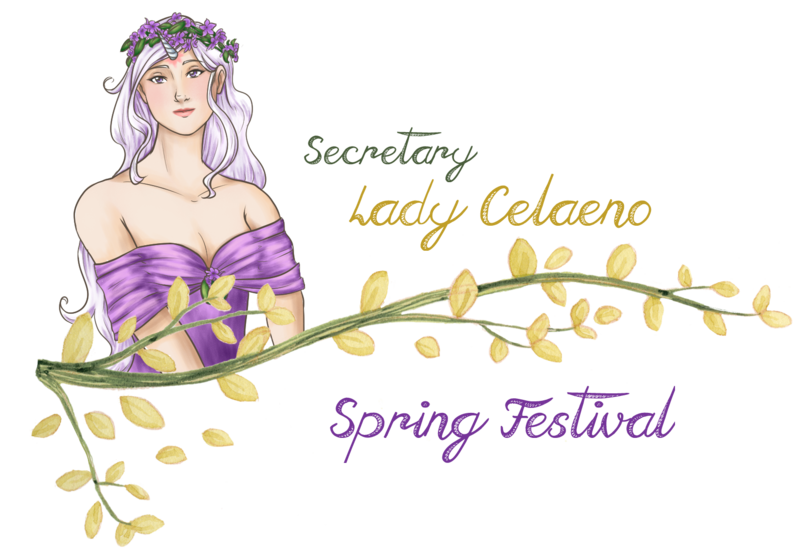 Spring is the time of year where new life blossoms all around us and such joy begs to be celebrated, so we have put together a festival for everyone to enjoy this beautiful time of year." Fair Games: If you want to add your own feel free to! Just remember to keep them age appropriate! Rollercoaster, Booth games (dunk booth, hit balloons with darts, ect), Farris Wheel, food booths. Baking Contest: Who bakes the best?